A coaxial cable stripper (preferably) or a knife. A knife is not recommended. Before beginning, the user should determine the type of cable he/she has. Check the marking on the cable for its designation. The most common types are RG6 and RG59. 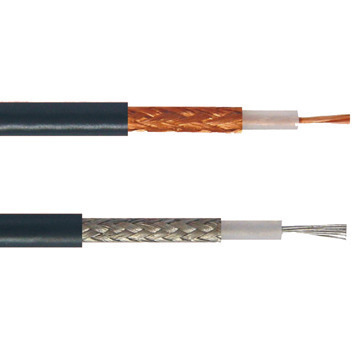 Other types of coaxial cables exist as well, but they are all designed in the same basic way. If the cable is unidentifiable, the simplest solution is to cut a piece off and bring it to the hardware store. The alternate is to measure the cable. RG6 has a diameter of .274 inches and RG59 has a diameter of .233 inches. 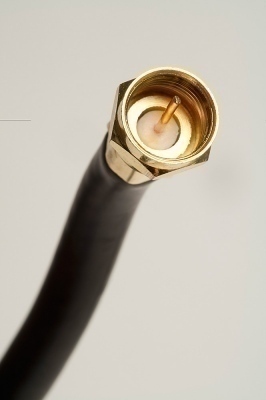 A coaxial cable is constructed different from a typical cable. It typically has a black outer vinyl jacket, a metal mesh layer (works as a shield), a white dielectric insulator inside the metal mesh layer, and the core copper conducting wire. When stripping the cable, be careful not to damage the innermost copper wire. Coaxial cable strippers are designed to ensure that this does not happen, but precise measurements with a knife will work as well. After stripping the cable and exposing the copper wire, fold the metal mesh back over the outer casing. This should leave the insulator intact and bare, along with the copper wire. While being sure not to damage the inner copper wire, slide each connector onto its respective cable end. 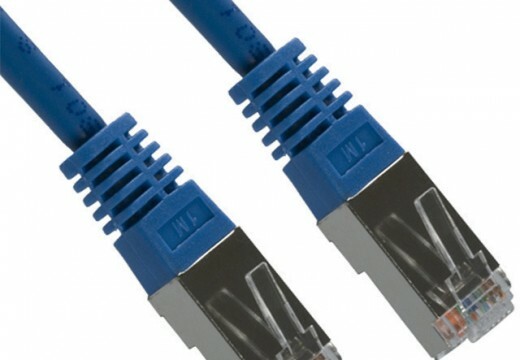 A small amount of copper cable should extend past the end of each connector. A coaxial crimping tool should have settings for both cable types, RG6 and RG59. Select the appropriate setting and insert the cable into the tool where it is marked to do so. Crimp and repeat on the other side. 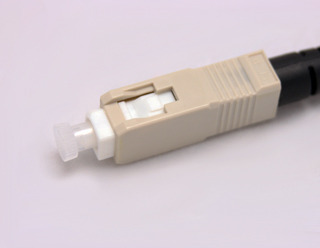 Each cable end is male, while a barrel connector has female endings on both sides. Connect each cable end to the barrel connector by gently inserting and tightening the collar on each side. When splicing a cable, always attach an RG6 cable to another RG6 cable and likewise for RG54. When done properly, a splicing is entirely weather proof and lasts indefinitely outdoors. Can this be done without the barrel connector? 237 queries in 0.307 seconds.